No mention of PS3 but it may be identical too. 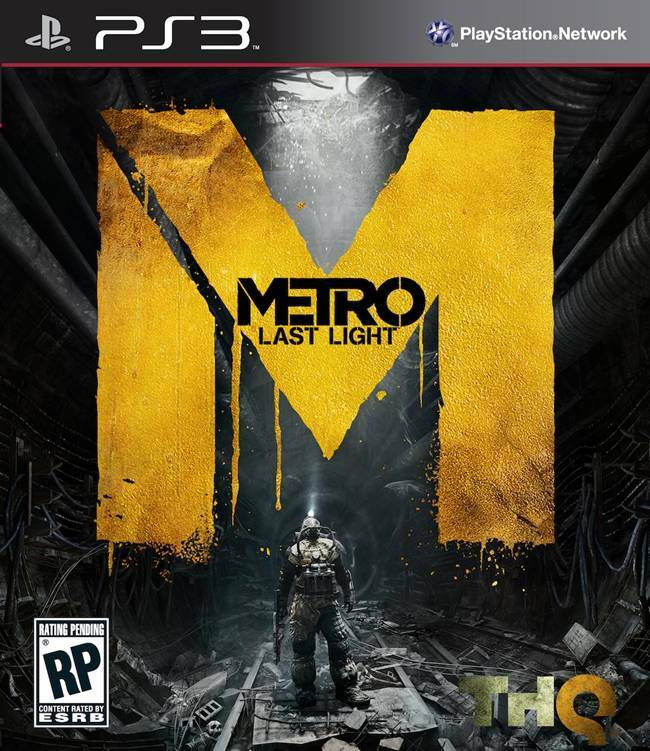 We covered the Metro: Last Light genesis trailer recently and it was something that showed how gorgeous the game is, and when you compare the performance and visuals of the first game on the Xbox 360 and PC, one has to say that the PC version was far too ahead in both respects. However, in this game, the gameplay will be virtually identical according to THQ’s head of global communications Huw Beynon. “We’ve obviously been showing it to you on PC all driven through an Xbox controller, but there’s absolutely no gameplay difference between platforms,” he said. “You have an, essentially, identical gameplay experience,” he told OXM. “There are obviously things we can do on PC just because this is a studio where you give them a hardware limit and they’ll expand to fill it and push it – higher resolution, slighter higher frame rate at that resolution, a few fancier lighting and graphical effects, whatever we can eke out the very latest generation of graphics cards for PC. The game comes out on March 2013 for the PS3, Xbox 360 and PC.